HURRY! 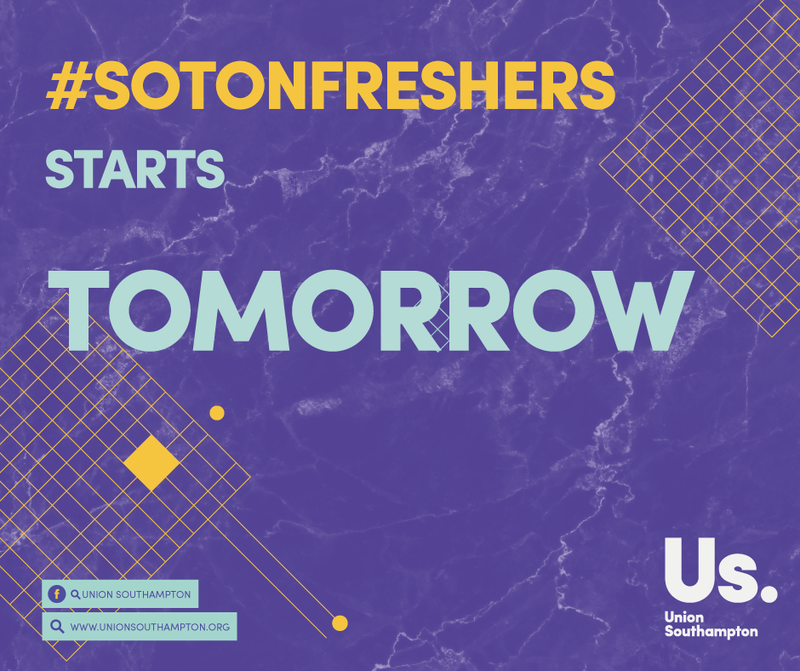 #SotonFreshers 2016 is TOMORROW! This is your last chance to get your Master Pass! HURRY! 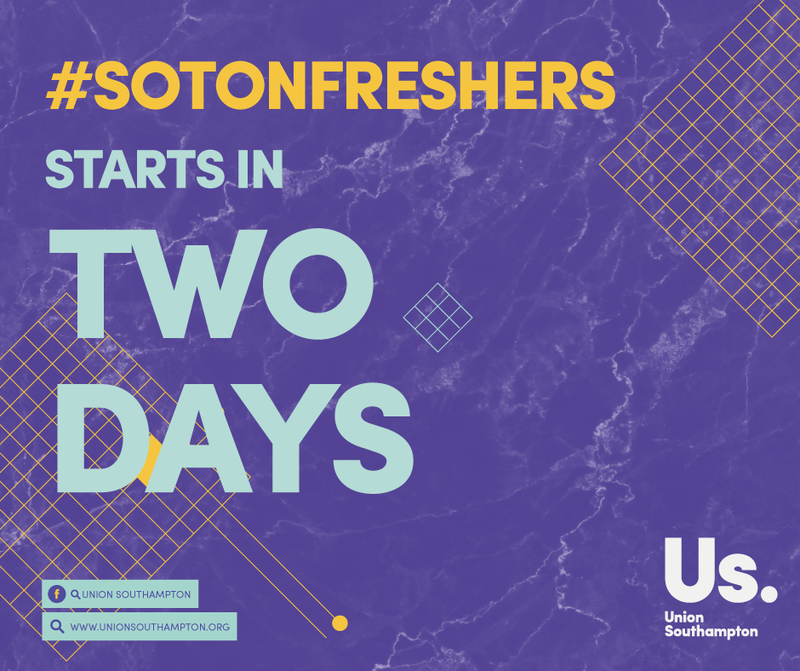 You only get 1 Freshers’ and you now have 2 days to get your tickets – don’t miss out! 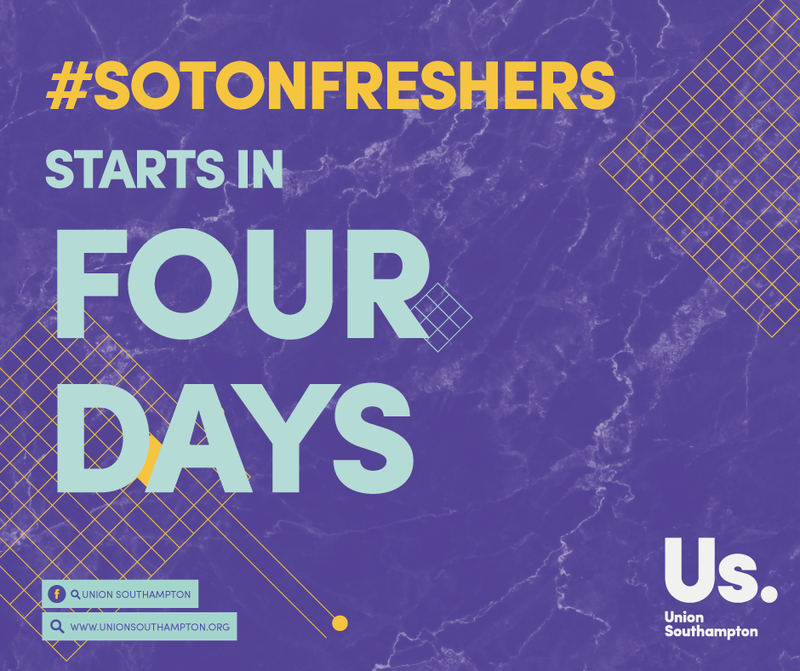 In just 11 days, you will be heading down to Southampton or Winchester to embark on some of the best years of your lives. Are you ready?! 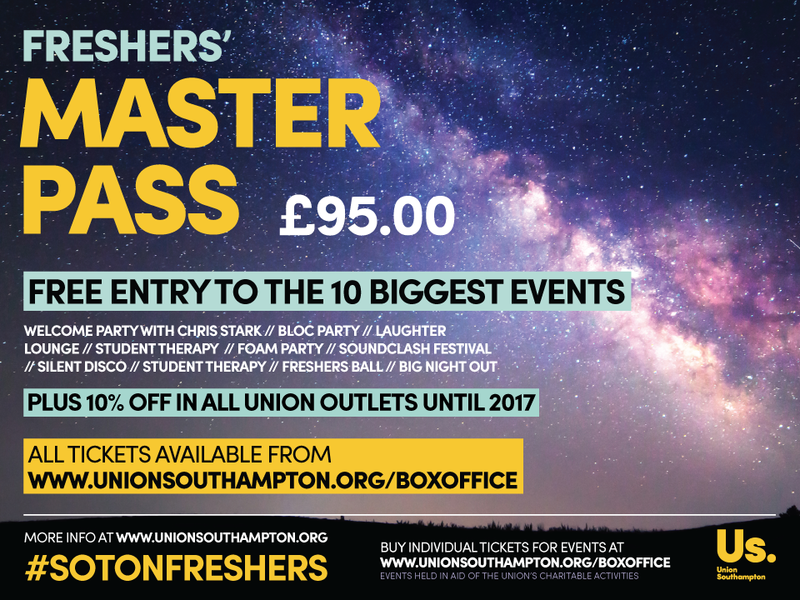 Giving you 10 amazing chances for you to make friends, party and let off steam before you start your lectures, our Master Passes mark the ultimate start to your student experience. Our Passes have completely SOLD OUT over the past few years! If they aren’t already sold out in the next couple of weeks, we will be taking them off sale on Friday 23 September at 18:00. Win a FREE Master Pass! 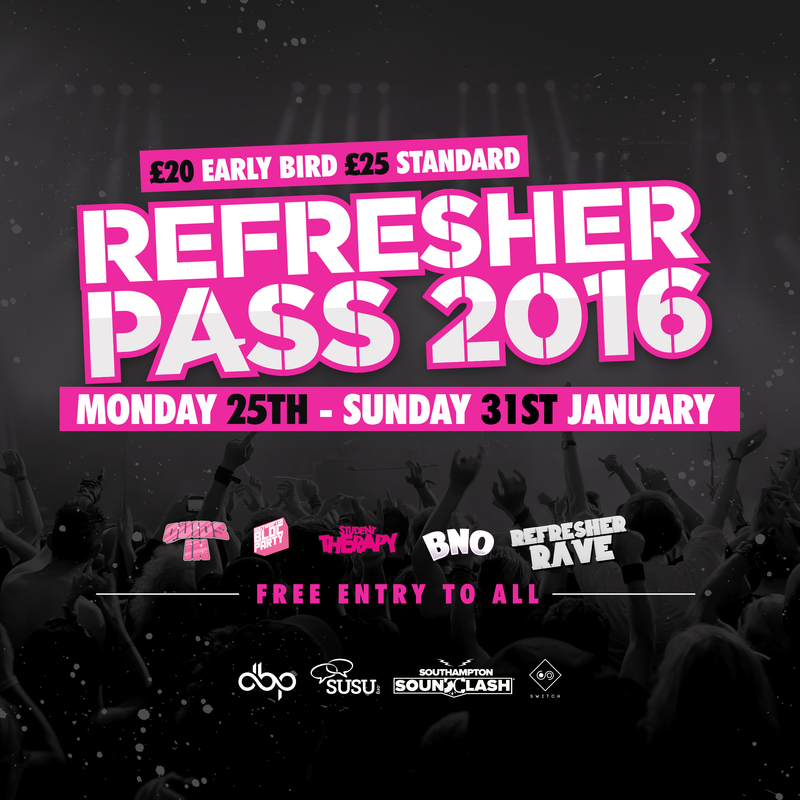 As if a 3-day weekend wasn’t good enough, we’re giving you the chance to win a FREE Master Pass worth £95! To be in with a chance of winning, simply purchase your Master Pass from our Box Office at www.unionsouthampton.org/boxoffice before midnight on Monday 29 August. You will then automatically get entered into a prize draw to win a full refund on your ticket. 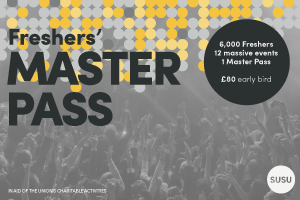 To find out more about what’s included in the Master Pass, read our FAQs and join our official Facebook event. 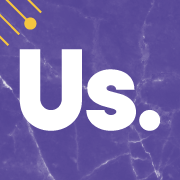 This Freshers’, we are pulling out all the stops to make sure you have the most amazing start to your University experience. 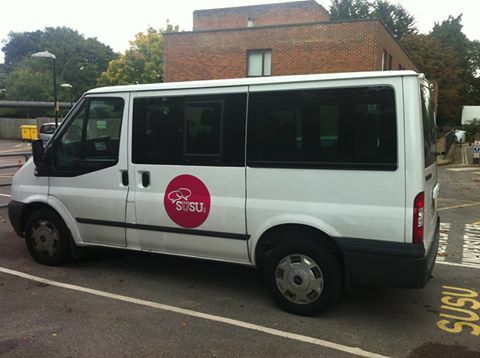 As if the Freshers’ calendar packed with exciting events was not enough, we have organised a mini-bus to sort you out some lifts as well! 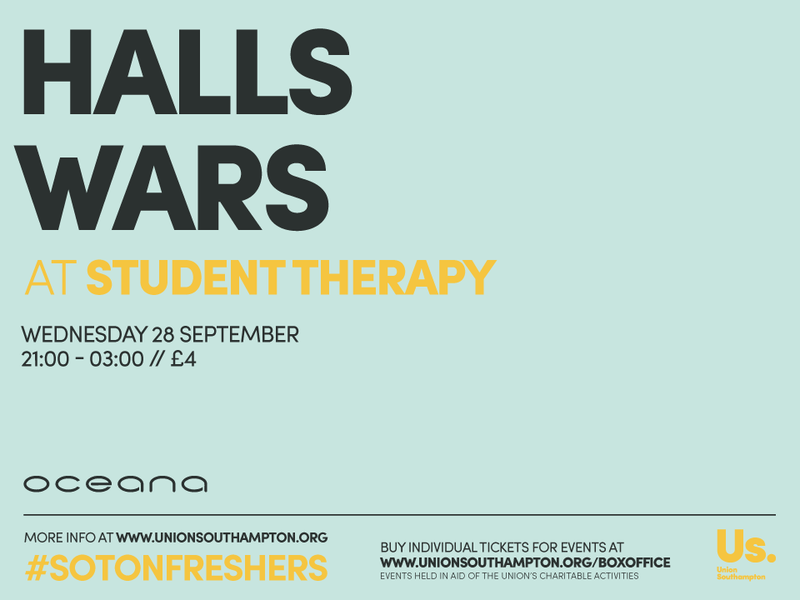 The Mini-bus will be picking students up for FREE from halls of residences to head to the Freshers’ Master Pass events and then dropping them home again for only £1.50 return.